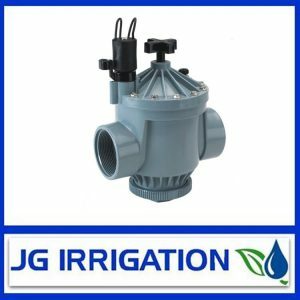 For use in automatic irrigation systems to connect solenoid valves to the controller. Extra low voltage systems only (as defined by AS3000). Suitable for direct burial. Not suitable for connection to Mains Power Supply. 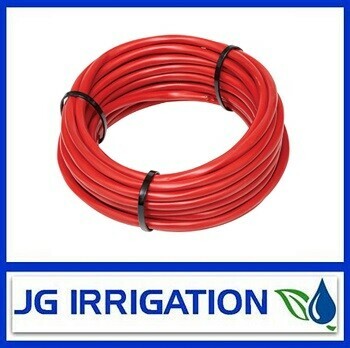 Multi-Core Cable is used to connect automatic irrigation controllers to solenoid valves. Multi-core irrigation cable can be buried underground. In choosing multi-core wire it is important to know how many solenoid valves you will be using. For example, if you are running 2 valves you need 3 core wire, one for each valve and one for the common. If you are running 4 valves you need 5 core wire. When working out your wiring for you solenoids try to use only full runs back to the controller. This should eliminate problems can arise from too many joins. If you need to join the wire try and do list in a valve box or use a waterproof junction box for your joints.